No, It’s Never Too Early for an AC Tune-Up! Temperatures are still on the cooler side for now, but we’re all very well aware of how when spring and summer hit, they hit hard. Is your air conditioner ready for the seasonal change? Now is the best time of year to arrange for your cooling system’s annual maintenance session (or biannual, if you have a heat pump) to make sure that it’s ready. There’re a few San Antonio, TX air conditioning maintenance tasks you can, and should, handle on your own, such as swapping out your air filter every 1-3 months depending on the level of contaminants in your home. But full maintenance that actually helps your cooling system perform as best as it should needs to be left to professionally trained technician. Posted in Air Conditioning | Comments Off on No, It’s Never Too Early for an AC Tune-Up! Heating systems, especially modern furnaces, are designed to last a pretty long time, so long as you properly maintain and service them. But no matter what type of appliance we’re talking about, it won’t last forever—and your heater is no exception. 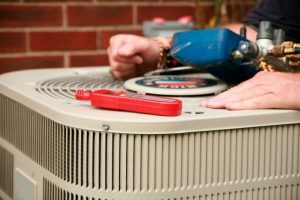 With spring right around the corner, you might be tempted to hold off Boerne, TX heating repair or replacement needs, but the end of the season is actually the perfect time to consider if replacement is indeed necessary. This gives you time to decide if you should stick with the same type of heater you already have, or perhaps upgrade to a two-in-one heating and cooling system, like a heat pump—we’ll get to your other options below. 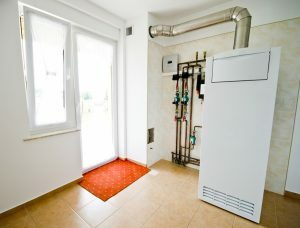 In the meantime, read on for some signs that it is indeed time to replace your heating system.